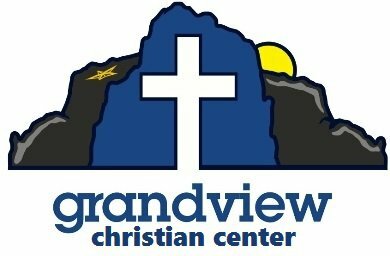 At Grandview our kids (infant through 5th grade) experience safe, age-appropriate environments where they learn about Jesus in a creative and relevant way. We would love to see you and your family visit Grandview Kids. Come see our "TRAIN DEPOT" dedicated to innovative ideas , games, worship and Bible Teaching. You children are taught and loved on by trained and back ground checked adults who are committed to the instruction of God's Word. From infants to 5th grade, your children will enjoy their venture through our railroad adventure. We do this Every Sunday after our Worship time at 10:30a.m. Then kids go to their own ministry time. If you have further questions concerning our Grandview Kids experience or visiting our Church with children, simply click the button below and get in touch with us! 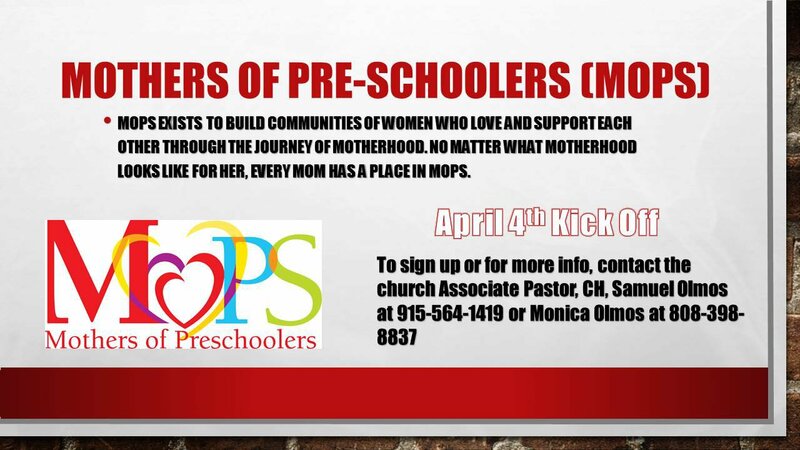 Or if you would like more information about our MOPS program, please contact us.